Welcome to 114 Brian Drive in Brighton Fields. This lovely home exudes warmth & charm. Open floor plan with spacious living room and family room. Family room with gas log fireplace and stone fascia, wood mantle. Eat-in kitchen with dining room opening to private deck and flat yard. Three bedrooms with two full baths and one half bath. Freshly painted neutral colors. Integral double car garage. Shed. Hot tub (inspect). Lovely home in great neighborhood. 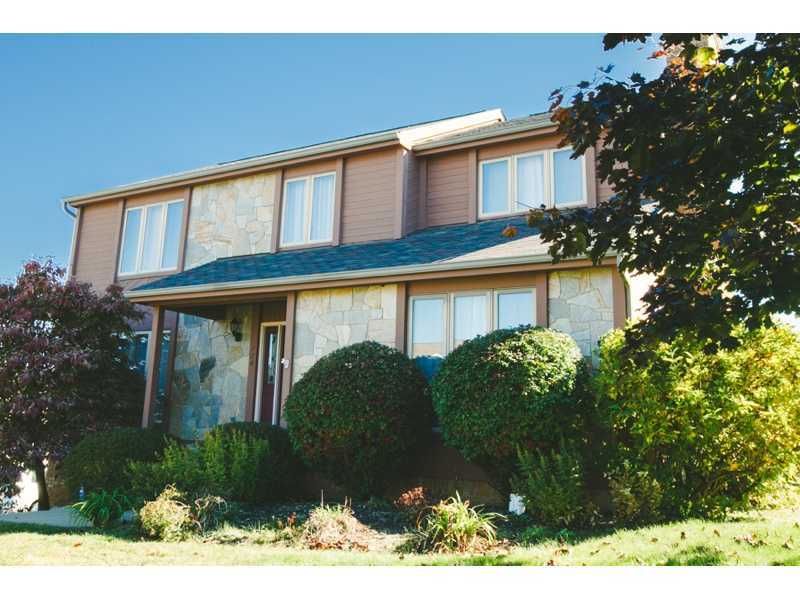 Close to shopping, schools, easy access to 376.